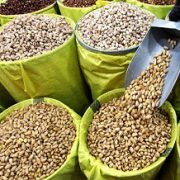 In terms of rial value, Fandoghi pistachio has the lowest value among other commercial pistachio cultivars in Iran. 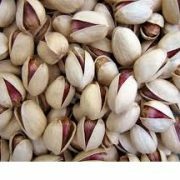 The low prices of Fandoghi pistachios due to the high performance of this tree, the smaller the size of the pistachio and, of course, its lower storage costs. 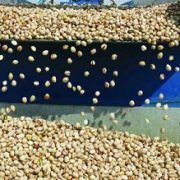 Fandoghi pistachio, due to low prices, has the highest exports especially to countries such as China, Russia, Kazakhstan and etc. 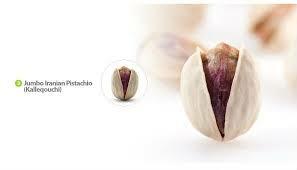 Of course, Fandoghi pistachio due to the low contamination to Aflatoxins, are export to the European Union. 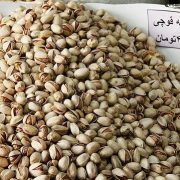 Kalle-ghuchi Pistachio is one of the hulking larg pistachio varieties of Iran. 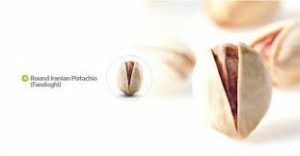 Pistachios have a higher rate of price than pistachio hazelnuts and Ahmad Ahaghi due to the high content and coarse grain. 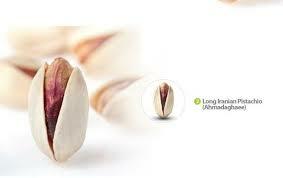 Akbari Pistachio is the tallest type of long pistachio produced in Iran. 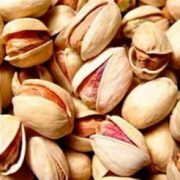 Also, it has the highest value of rial among commercial cultivars of Iranian pistachio. 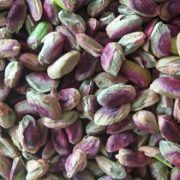 Akbari Pistachio seen very well and is popular many customers. 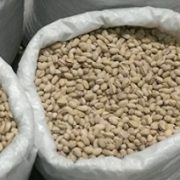 This cultivar is particularly high export boom to Arabic countries. 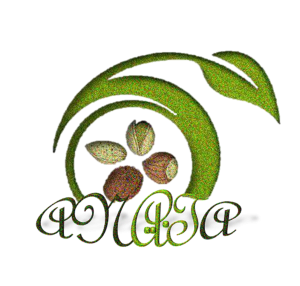 Ahmad Aghaei Pistachio is a long pistachio cultivar of Iran. 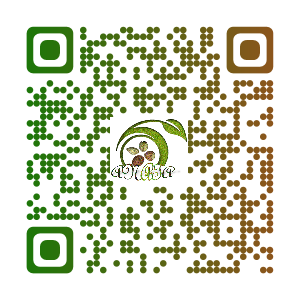 Due to its good looks, many customers like it’s. 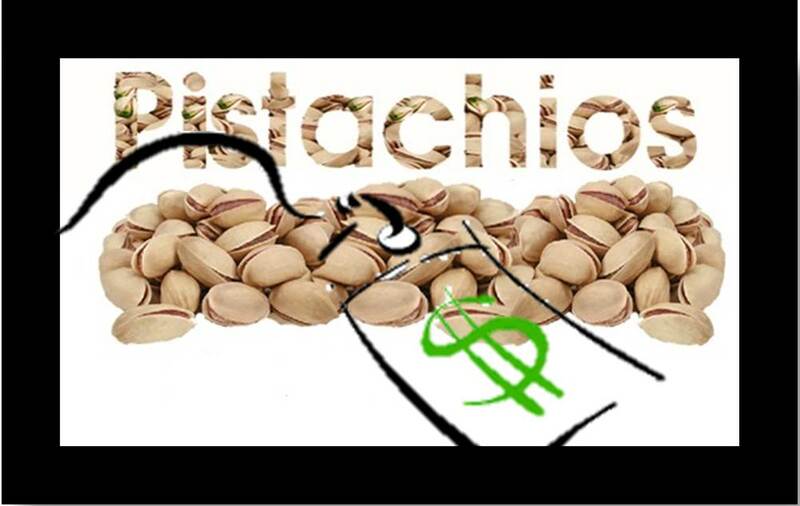 Also, AA pistachio has good price. 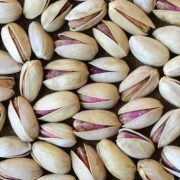 AA pistachio exports are flourishing in various countries such as India, China, Russia, Kazakhstan, the European Union, Vietnam, the UAE and … .